Copenhagen (in Danish: København) is the capital of Denmark and is located in the east of the country in the Zealand region (Sjælland). 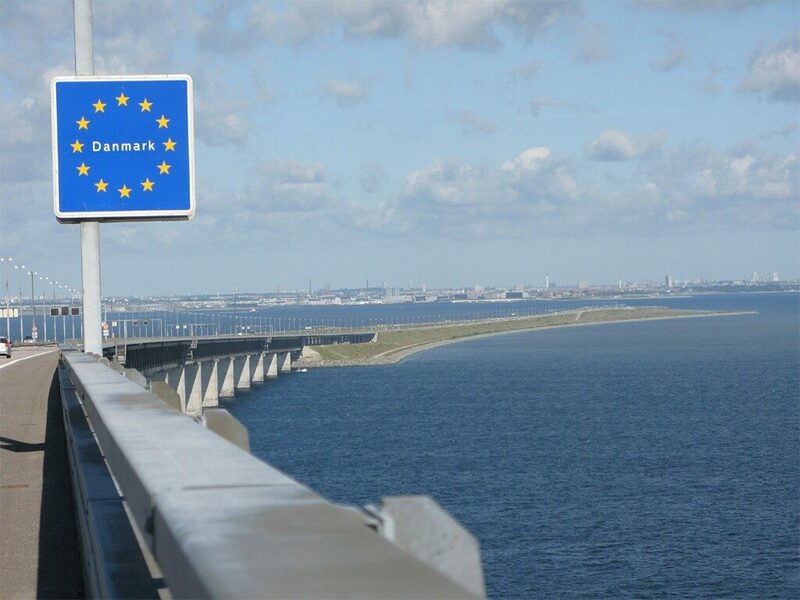 With about half a million inhabitants, about a tenth of all Danes live in the capital. 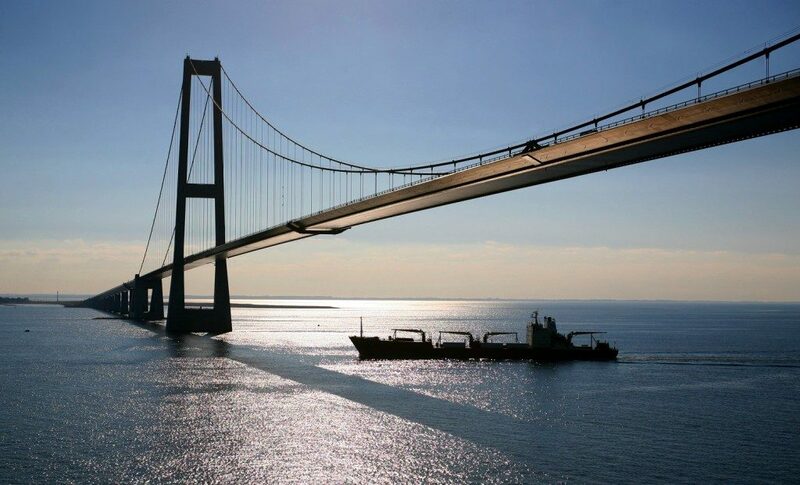 Copenhagen is therefore the economic center of Denmark. If you visit Copenhagen, you will especially notice that for a relatively large city (comparable to The Hague or Rotterdam) the city is not as crowded and chaotic as you might expect. The charm of Copenhagen is mainly in the people and the combination of beautiful streets with a mix of old half-timbered houses, stately shops, beautiful old buildings and modern architecture. The parks and water make the city. The many islands are connected by a number of bridges. 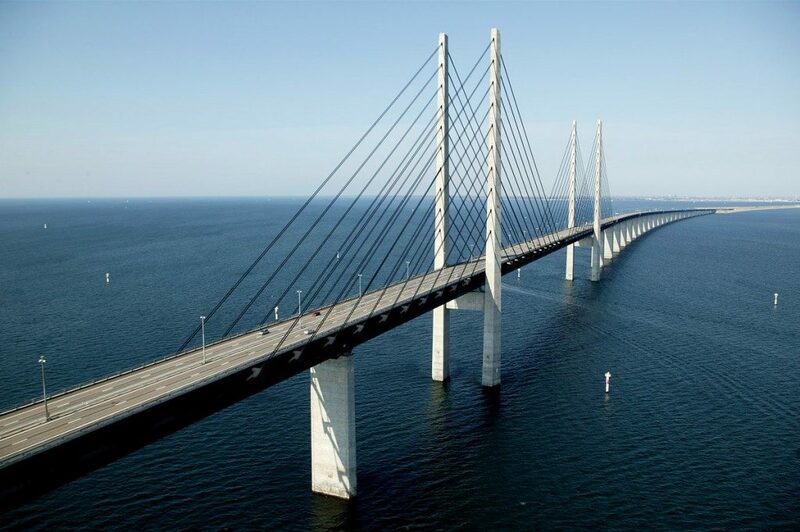 Various bridges will be renovated in 2015 and 2016. 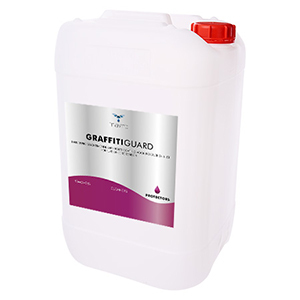 The product GRAFFITIGUARD provides the anti-graffiti protection. GRAFFITIGUARD is applied to the concrete surface in 2 layers. This creates an invisible and breathable anti-graffiti coating that is also hydro- and oleophobic.